Kidsgrove Athletic FC function suite can be used for conferences, wedding room hire, birthday parties,funerals,christening hire. Kidsgrove Athletic FC is situated 1 mile from the A500. 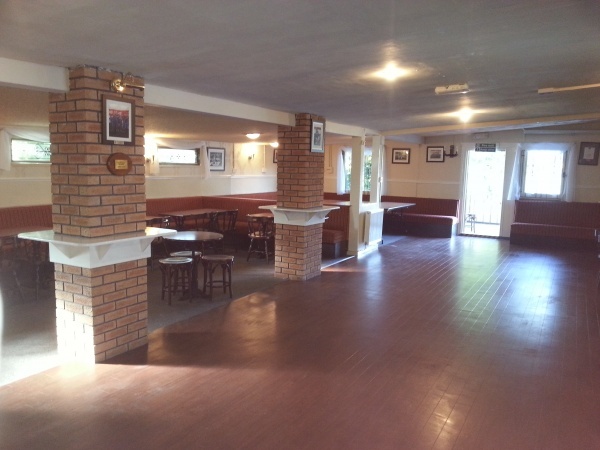 The function room is available to hire by members and non members. Decorated and furnished to a very high standard, the room can cater for parties of up to 140 people.